Exchange, meet your peers, the JEC Conferences are made for this. A unique occasion for speakers to highlight their know-how and for the attendees to make their benchmark on the state-of-the-art composite technologies. 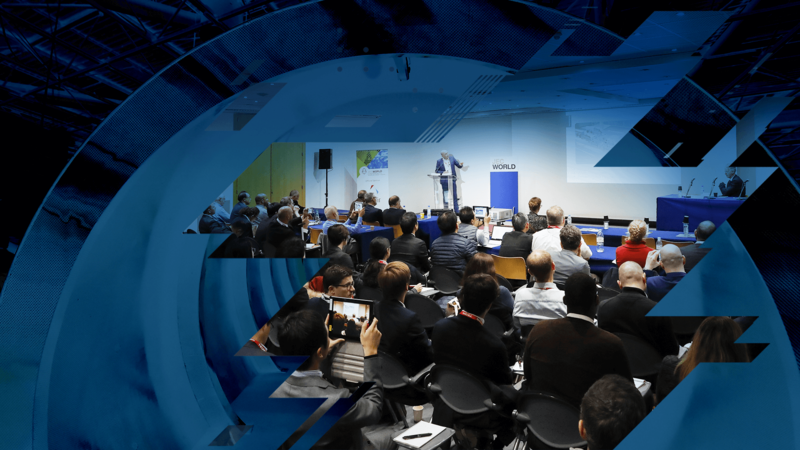 This year, JEC has chosen to focus on the hottest topics in Additive Manufacturing, Aerospace, Architecture & Construction, Automotive, Simulation and Sports & Leisure. All conferences will be held in English. Your delegate pass gives you access to the exhibition during the 3 days. It allows participating in all free programs, workshops organized in the agora stage, the forum, startup booster village and Business Meetings.